Dacia, a Romanian car maker which is a subsidiary of Renault will be launching the Dacia Duster Garmin edition at the upcoming Paris Motor Show. 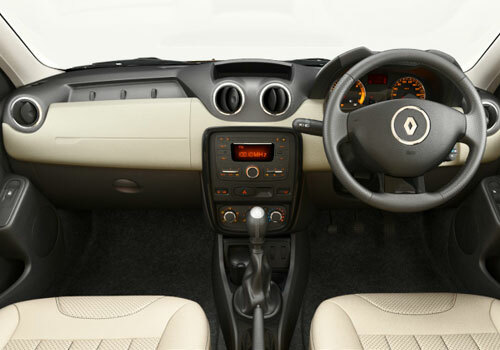 Notably, the Renault Duster launched in India lately and the which is creating new benchmarks in terms of sales and features is a rebadged version of the Dacia Duster and it is expected that post the launch at the Paris Show, Renault could think of launching the new car in India as well. Renault has seen the treatment to the Duster given by Indians and now it has realized that people of India prefer quality offering at low price. Garmin is a satellite navigation system maker and its association with Dacia and induction of the new technology navigation system inside the car is seen as a major move in equipping the SUV with the most modern gadgets. Dacia has planned to sell the Garmin studded Duster in limited number and thus only few numbers will be available. However, sources said that if it gains good popularity then it might be possible that Dacia could continue using the Garmin navigation systems on its top model of the Duster. Soon after the Dacia Duster Garmin Limited Edition, it will be made available at all regions across the globe. Notably, Dacia Duster was first launched in 2010 in Europe and since then as many as 2.2 lakh units have been sold in various parts of the globe. The car remained an instant hit wherever it was launched and the car maker has really found it one of the best selling cars. 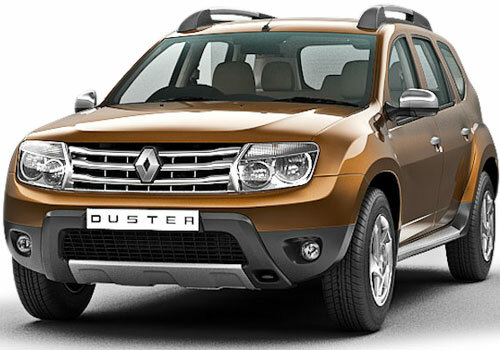 In India, the Duster has created a benchmark and has given a close fight to Tata Safari, Mahindra Scorpio and other SUVs. It has beaten it segment rival Premier Rio but the upcoming SUV such as Ford Ecosport and Maruti XA Alpha in the segment could play a spoilsport for the car.